Maui County Health Volunteers (MCHV) accepts volunteers on an ongoing basis.. We are a public health volunteer group under the Department of Health with a focus on emergency preparedness and response. We also provide support for non-emergency public health initiatives. In general, we are looking for people who want to help respond to disasters and public health emergencies. We need volunteers with diverse skills and backgrounds who want to serve their local communities. Medical experience is valuable, but not necessary. About 50% of our volunteers are healthcare providers, the others have other skills to offer. Why Should I Join MCHV? 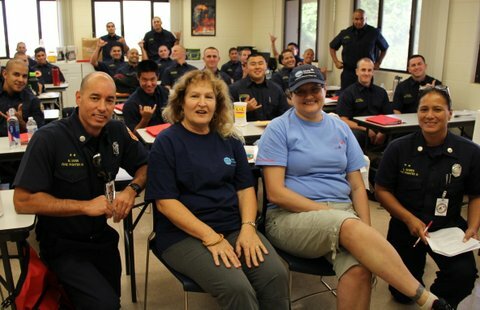 Maui will fare much better in a disaster if we are trained and ready to respond. Due to our isolated geographic location, help from outside will be slow to arrive. In a disaster, MRC volunteers can help to “fill the gaps” when existing health and emergency response resources are overwhelmed. Help with vision screening, dental health screening, and diabetes screening and education. 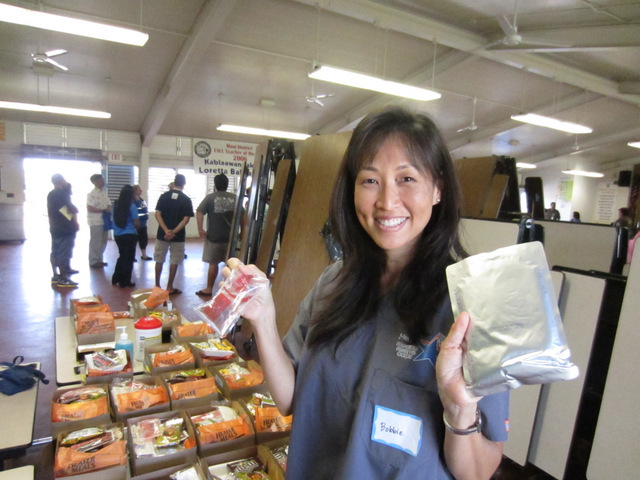 Please call Volunteer Coordinator Sara Routley at 808-243-8649 to get started. Mahalo!